Now a days White Cement is used for the final finish on the wall or on the floor surface, the small amount of Pigmatron Colourants give excellent & mat finish on the surface. This can be also used to Colour the Roof Tiles, mainly Brown, Blues, Green & Black Colours can be used. 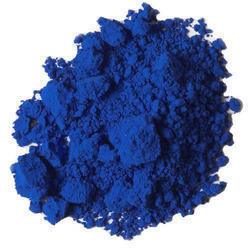 We also offer Color Pigments, which includes blue and green pigments. 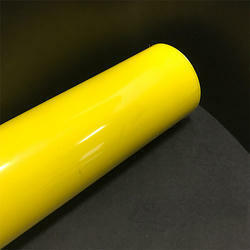 Our pigments are widely used in various industrial applications, our pigments possesses excellent chemical properties. We offer Cobalt/ MEKP/ Pigment/ Catalysts, which are tough lustrous silver-white magnetic metallic elements. These elements occur with iron and nickel and are specially used in making alloys. Orange 5 12075 6 6 4-5 4 1.20.